A hideaway in Wales where a Jeweller and Cellist have made their home. A wildlife haven where you can visit on holiday and hideaway from the world. 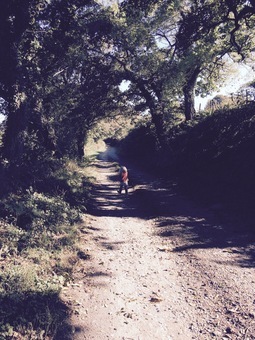 Nantwen is hidden down a hobbly lane in beautiful Pembrokeshire in the deepest depths of Wales. 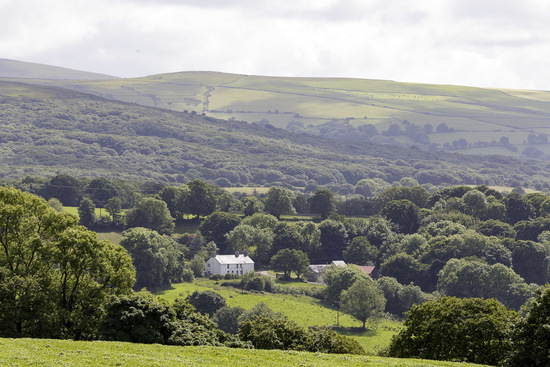 The wildlife and wildflower hedgerows are vast here and provide the perfect backdrop for a hideaway weekend, or night away. Walk in our meadows, lounge around in the wild gardens with a book, or venture out to the scenery of ancient woodland and dramatic coastline. Pembrokeshire is a hidden gem in wales, well worth the trip west. Nantwen cottage is now one of the sought after places to stay in Wales. Offering a real home from home. We ensure our guests have plenty of peace and quiet and really get to enjoy their time away. With these experiences from NotOnTheHighStreet you can buy a voucher towards a stay here, for a special occasion, birthday or just as a treat for a loved one. We look forward to welcoming you here in the future. 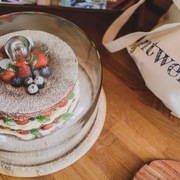 You can even get cake on arrival. ""We know wales is lovely but Nantwen cottage was stunning!! We entered the cottage & it was beautiful." "We enjoyed such a relaxing stay even with the rain! This is a special place and we hope to be back soon." 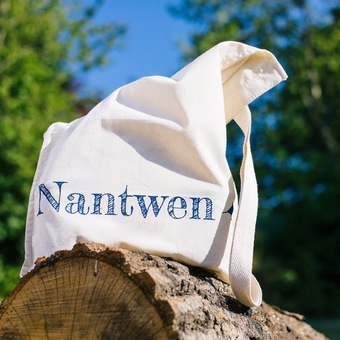 "We have had a wonderful week at Nantwen, Slept soundly in the superbly comfortable bed and awoke to birdsong & Sunshine." "This has been the break we have both needed; and from the madding crowd of London. It was so good to slow the pace." "Five of the best holiday cottages for foodies in the UK"